The Young Offenders is a 30 minute scripted comedy television series, which kicked off on February 1, 2018, on BBC Three and is broadcast every Thursday at 10:00. The show is currently in its 1st season. BBC Three has officially confirmed the renewal of The Young Offenders for Season 2. The exact release date is yet to be announced so far. Sign up to track it down. 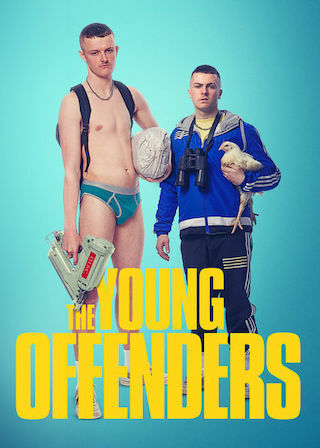 The Young Offenders follows the coming of age adventures of lovable rogues Conor and Jock as they navigate their awkward teenage years, hatching plans and adventures to help distract from their tough home lives and their inability to stay out of trouble at school.